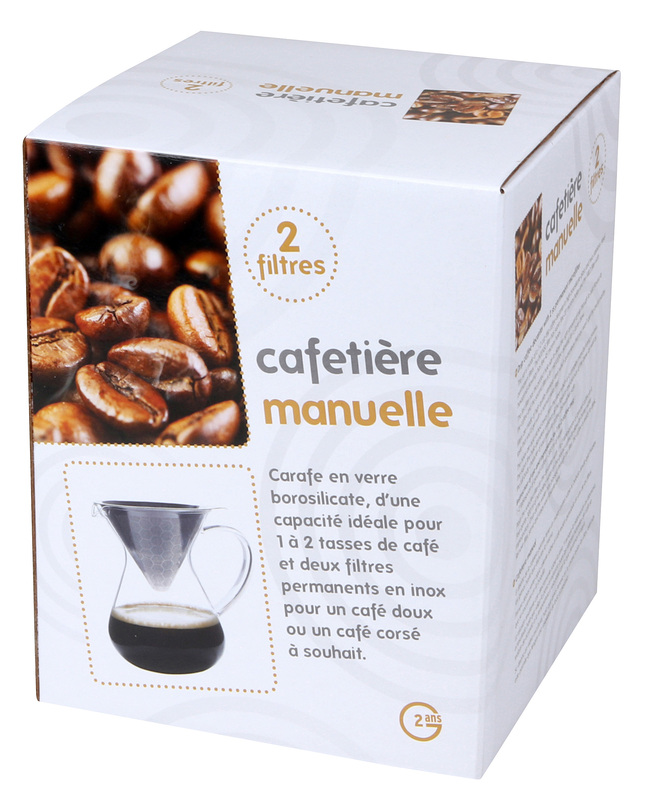 The INTENSE filter with the smaller holes (20 microns), offers a slower preparation due to the tight micro-perforations which filter more coffee oil for an intense taste. 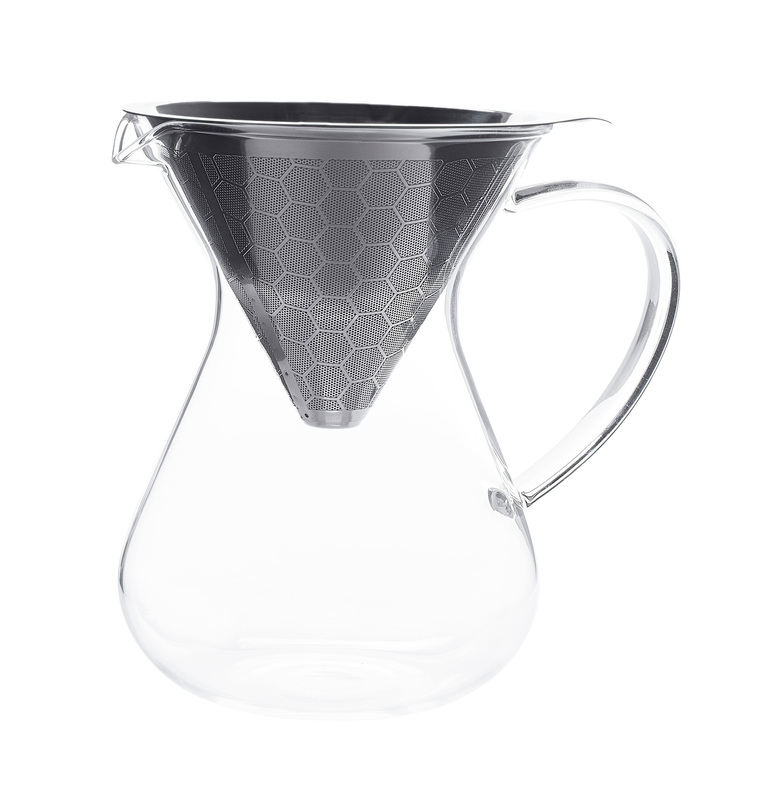 The MILD filter with wider holes (45 microns) and hexagonal designs, offers faster preparation due to the more spaced micro-perforations that make a more subdued taste. 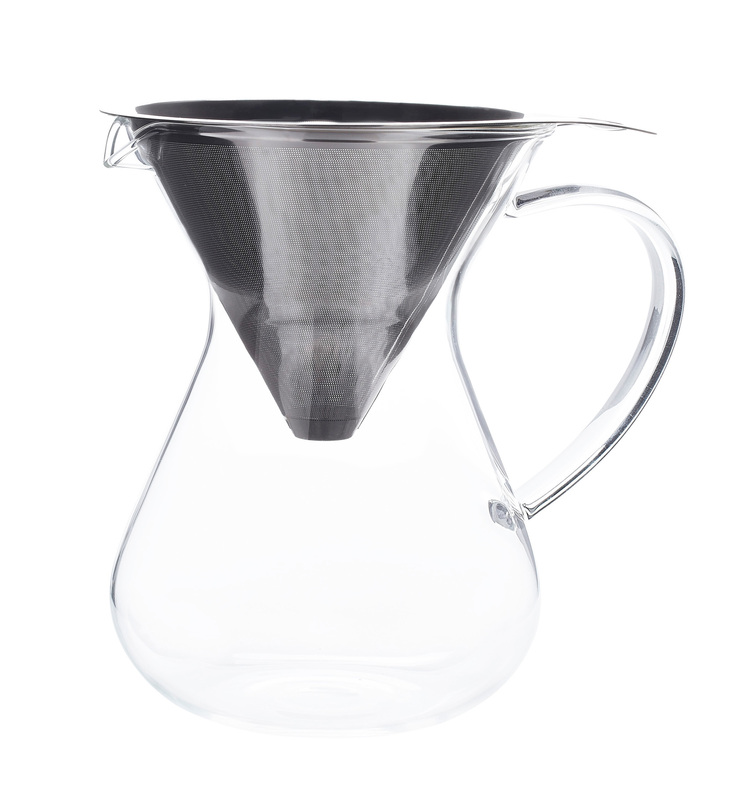 The filters are made of high quality stainless steel, which helps to get rid of the earthy taste that a simple metal filter would have tended to develop. Chemical etching is a technical manufacturing process. The diameter of the holes obtained is so tiny that it brings out not only all the flavors and aromas of freshly roasted coffee beans, but also the distinctive characteristics of the different coffees.